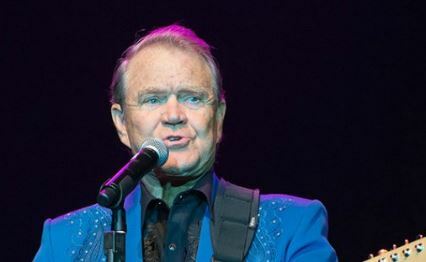 Country music legend, Glen Campbell is dead. He died on Tuesday morning in Nashville at the age of 81 after a long battle with Alzheimer’s disease. During his career that spanned six decades, Glen sold more than 45 million records. In fact, he sold more than The Beatles in 1968.